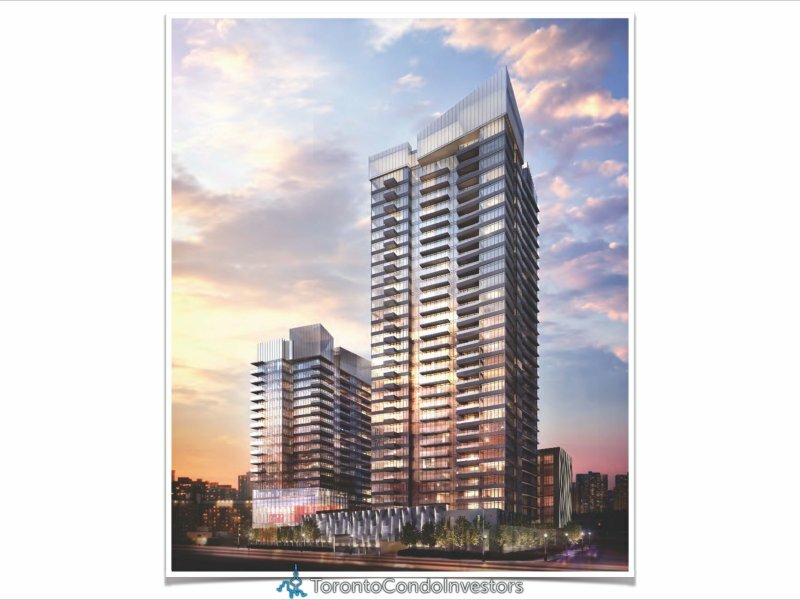 Forward Condos is a new condo project by Concord Adex and is currently in pre- construction. Forward Condo will be located at Housey Street in Toronto (Bathrust/Fort York). Forward Condos is the second tower of The Forward Project which consists of 3 buildings. Forward Condos will be a 32 storeys tower with a total of 352 mix condo units of one bedroom, one bedroom plus den, two bedrooms and two bedrooms plus den. 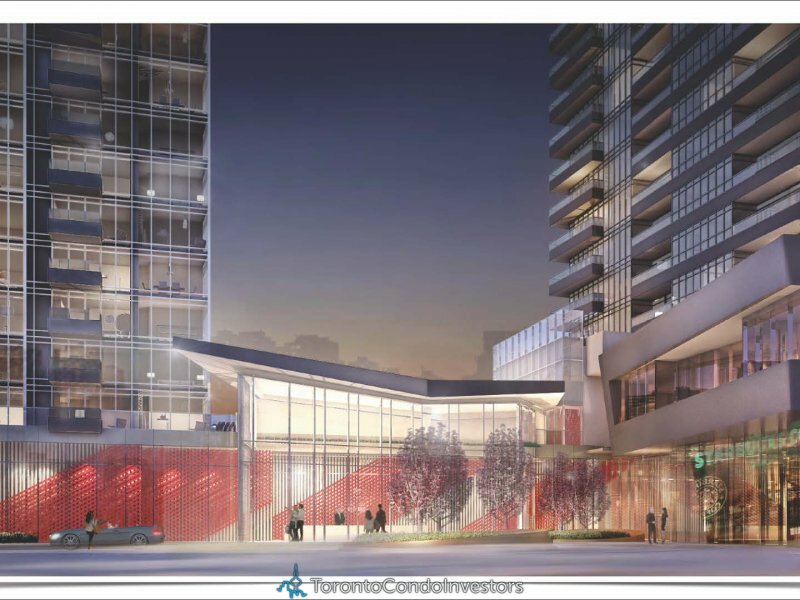 The estimated completion date for Forward Condos is Spring 2017.